Poll: Should casting for a show reflect the time a show is set? Poll: Should casting for a period production reflect the time a show is set? 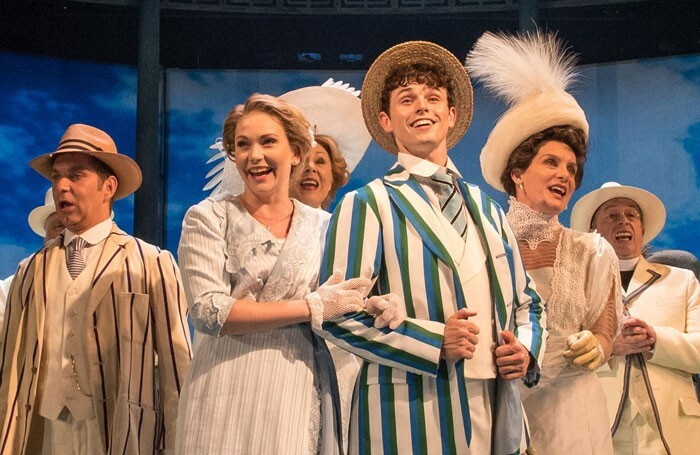 Writer Julian Fellowes has claimed that period productions, such as his musical Half a Sixpence, have less of a responsibility to cast diversely than modern productions because they are set “in a different period”. This week we’re asking: Should casting for a period production reflect the time a show is set? Should casting for a period production reflect the time a show is set?